We are visiting Durringon Walls en-route to Stonehenge. Some answers, but a lot more questions. Our penultimate digging day has been the busiest yet for visitors. We’ve had large specialist groups of visitors as well as individuals visiting today – some people were just passing and stopped to see what all the fuss was about, while others heard about the dig on social media. Everyone was keen to get a look in the trench and hear about the discoveries from the experts. More than one parent has commented that they are delighted that their children have been allowed inside the fencing to see what we’re doing. It’s been a real pleasure to see children watching, asking questions and totally engaged – future archaeologists in the making? The team has been digging for 8 days and ideas are continually evolving and being re-evaluated. What is exciting about this excavation is that no matter what day you visit or read the blog, you will hear something different from the previous day – and tomorrow will likely be different from today. Theories, which can develop in tandem, are either abandoned, held on to, proved or disproved, or sit in the background quietly in wait. There are many specialists and highly experienced archaeologists on site who are all sharing and debating their ideas with each other – and if you’re lucky you may have caught them on site in deep discussion. 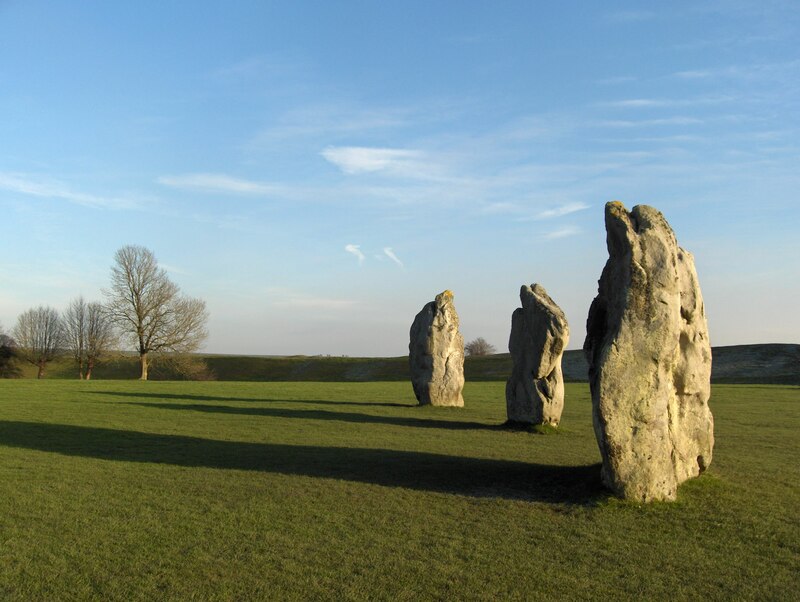 Reminder: see you at Avebury on Sunday. We are following this very carefully and including on all our August Stonehenge tours. 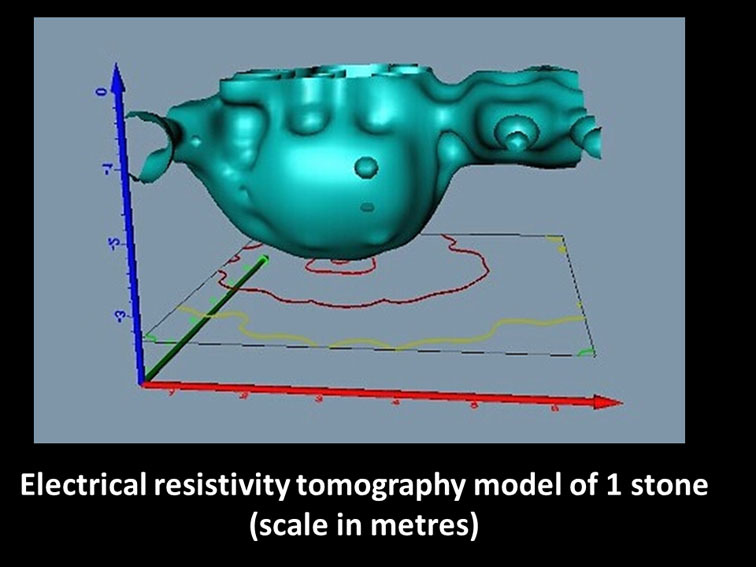 Over the course of the last six years a team of archaeologists from across Europe led by Professor Vince Gaffney of Bradford University have been carrying out a series of cutting-edge geophysical surveys across an area approaching 10 square kilometres in the Stonehenge landscape. They’ve made dozens of new discoveries, some of them entirely new sites. But one of the most astonishing things they’ve found is that something – in fact a whole series of somethings – lie buried beneath the 4,500 year old bank of Durrington Walls henge. Their surveys revealed an arc of large solid anomalies, some over two metres long. But the question was what were they? There was only one way to find out and that was to dig. Which is why the combined forces of the Stonehenge Riverside Project, the Hidden Landscapes team and the National Trust are digging at Durrington Walls this August.